From the unique wildlife to the legends of pirates and rogues, find out why Madagascar captures the imagination of anyone lucky enough to visit. Madagascar is a large island located off the southeastern coast of Africa in the Indian Ocean. It is close to the French territories of Réunion and Mayotte, as well as the island countries of Mauritius and Comoros. The nearest country on the African mainland is Mozambique. 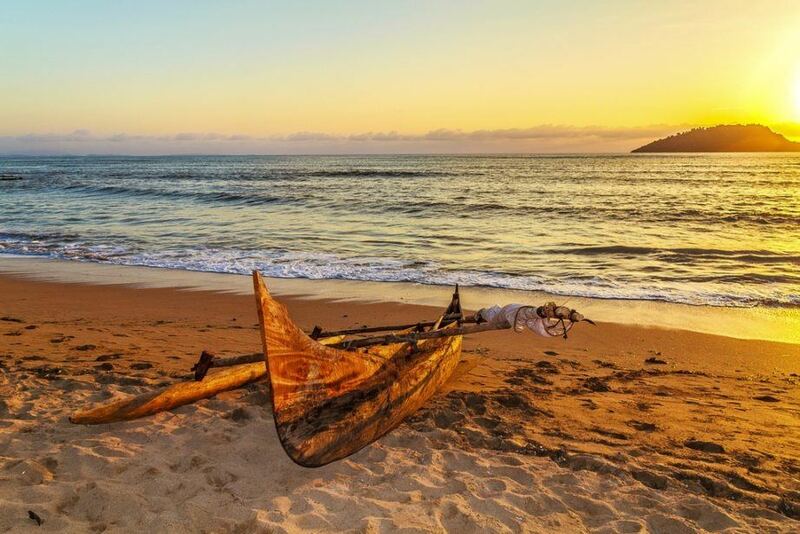 When is the best time to visit Madagascar? The best time to visit Madagascar is generally between April and October. This is the dry season which means that temperatures are at their most pleasant, but there can be many more tourists. January to March can feature very high rainfall, which makes travel nigh impossible in some regions. Madagascar is large and many roads are tough to navigate (especially if you add a little bit of rain to them). However off-roading can be a rewarding experience in itself, with renting your own vehicle the best and most fun way to get around. Taxis can be uncomfortable and dangerous, but they are cheap and fairly comprehensive. Of course, planes can get you from point A to B quickest (for a price). Various dialects of Malagasy are spoken throughout the island while French is the most common second language. English is not an official language but there are some speakers throughout. We would still recommend brushing up on some local phrases before your journey. Known colloquially as ‘Tana’, the capital and largest city in Madagascar has a little bit of everything. 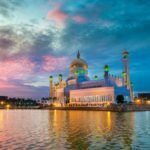 While parts of the sprawling highland city can be a bit of a jumble, packed within the chaos are great restaurants, stunning colonial architecture (with colorful buildings aplenty), and history. The food in Antananarivo is fairly cheap and frankly amazing – with diverse options always available. 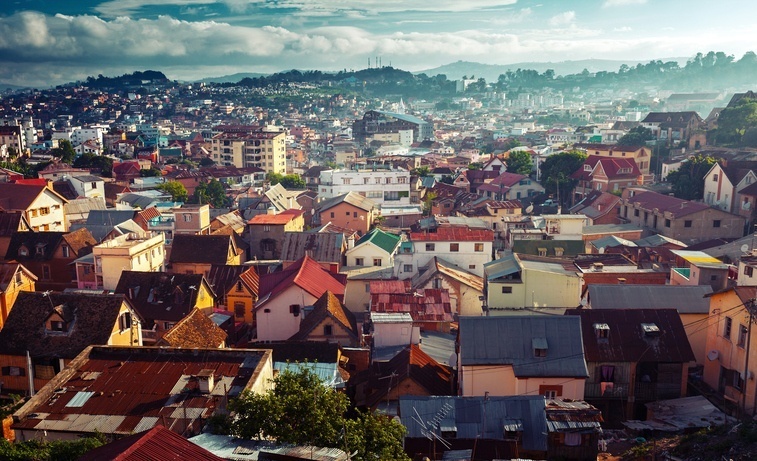 If you can put up with the crowded streets and smog, Antananarivo might just be the most memorable part of your entire stay. If you have the wallet to support it, there’s no better place to wile away the day on a beach in Madagascar than Nosy Be. With some of the most expensive prices in the country (though not far off much of Europe), this island is surprisingly relaxed and low key. You’ll find great weather anytime of the year while watersports enthusiasts will find themselves right at home off the coast. It’s not even all about the sea here, with inland offering some great hiking, biking, plantations, waterfalls, and more across Nosy Be. The crowning jewel of Western Madagascar, this national park is renowned for its famous tsingy – more aptly described as impressive, jagged rock formations. These limestone wonders are like nothing else you can see in country (or really anywhere else for that matter). Mankind has made their presence felt here too, with rope bridges, ladders, and other daring means of traversal linking the landscape together. Tsingy de Bemaraha is a place worthy of a thousand photos…so make sure you’re here to snap yours! Madagascar is renowned for featuring one of the most diverse and varied landscapes in the world, so you’re never going to see everything in one go. 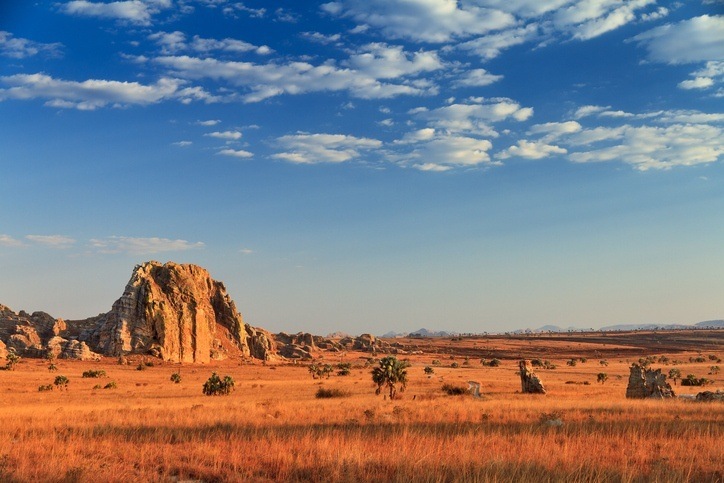 However, a good place to knock quite a few off your list is Isalo National Park in the southwestern part of the country. Canyons, grassland, and sandstone formations…you’d be forgiven for thinking you’ve wandered into the US southwest. You’ll need to shell out for a guide in Isalo National Park but it’s more than worth it to see one of the most impressively photogenic parts of Madagascar. Yo ho ho, it’s a pirate’s life for me…or at least that’s what we’d be saying if we had arrived on the shores of Île Saint-Marie centuries ago. Now officially known as Nosy Boraha, the famous island has long been the rumored home Libertalia – a legendary pirate utopia. Even if this fabled colony only exists in the stories, Île Sainte-Marie remains an idyllic tropical island that now serves as a vacation spot. There’s only one major town on the island but you’ll find some great resorts and hotels. It’s a well-known fact that Madagascar is home to some of the world’s most unique creatures. Indeed, 90% of the wildlife found here is found only on the island. All throughout the country you’ll find the signature lemur, the fierce fossa (a cat-like predator), sharks, whales, reptiles, birds, and more. Even the plant life is unique (especially the strange looking baobab trees). All told, Madagascar is a naturalist’s dream – whether you’re a university professor or just an enthusiastic amateur. 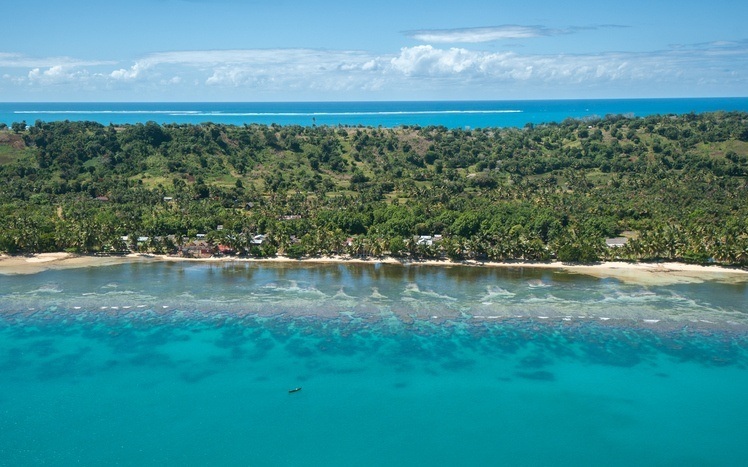 Madagascar is a pretty far-flung destination, and the cost of flights reflects that. A round trip between Toronto and Antananarivo generally costs around the $2300 Canadian mark. Be sure to shop around for deals as any savings here can go a long way. Madagascar can be fairly pricey at times thanks to the ‘adventure’ aspect of the whole excursion. On the whole though, expect to spend about $129 Canadian a day with a budget of $67 for accommodation and $42 for food. 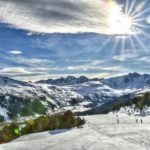 Thriftier travellers can keep costs around the respectable $52 a day while the higher end of travel will end up costing you about $303 per day. Transportation costs will vary depending on whether you’re renting a 4×4, taking flights, braving the public transit, or doing something else. While there is no nationwide advisory, a high degree of caution is recommended throughout due to the high crime rate and possible political instability. In addition, all travel to Batterie beach should be avoided due to violent assaults. The Anosy region of Madagascar should be visited with the utmost caution thanks to tensions involving cattle rustlers. Beyond that you’ll want to avoid any and all demonstrations, use caution in all areas of the country (especially where gangs are known to operate), and be alert and aware in all tourist areas (including national parks). If you plan on driving, know that some roads are in very poor condition. Off-roading should only be done by expert drivers who can handle themselves in remote areas. 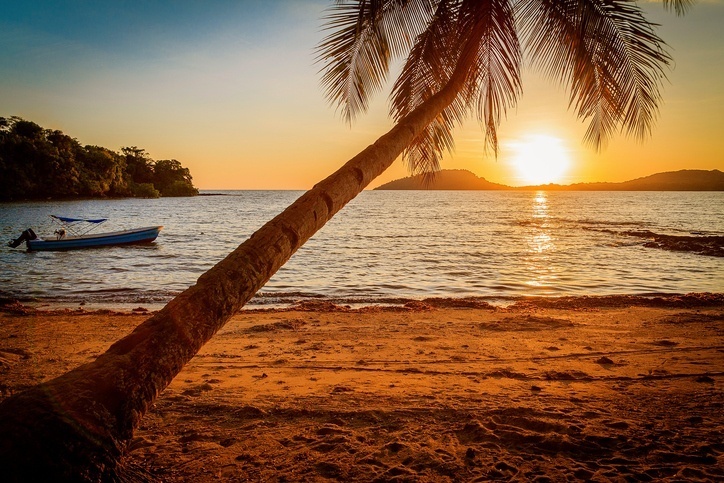 For more on travel safety, check out the Canadian Travel Advisory for Madagascar. 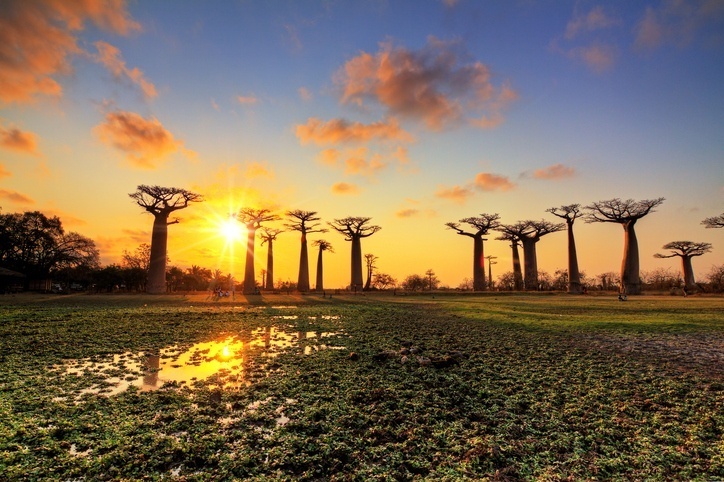 You can learn more about the history and culture of Madagascar in the Country Profile as well as its currency with our Spotlight. Check out the official Madagascar tourism page for more.